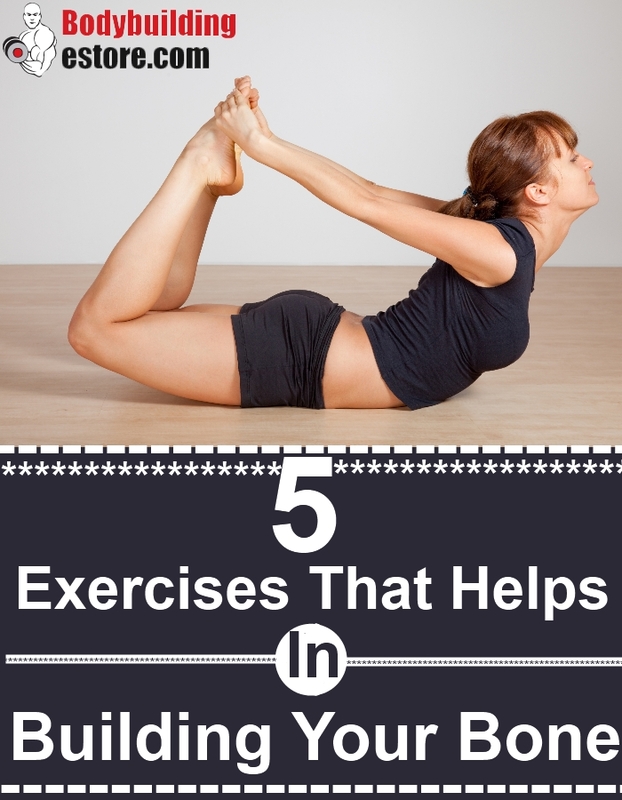 5 exercises that helps in building your bone strong and perfectly health bones are very important to lead a healthy and fit life! Bones are a very important part of our body which plays numerous functions and a vital role in shaping and carrying the body! Bone health maintenance would require you to consume the super foods which can get you calcium, vitamin D, proteins and such minerals which can strengthen and build your bones. But if you want a perfect bone health maintaining regime, you must include the workouts in this regime. The workouts for bone health management would simply strengthen and revitalize your bones making them literally cool and stunning! There are numerous workouts which can strengthen and make your bones perfect! Here Is The Top Bone Health Balancing Workouts Which You Need To Consider In Your Routine! This is a cool and high impact workout which would have numerous benefits on your bones. We all know that jogging or running has a coo impact on the entire body. This workout engages all the bones and parts of the body and benefits all of them. If you want a single workout which can benefit all your body parts and makes your bones immensely strong, go for a session of jog! Try running or brisk walking at least for 30-45 minutes a day and make your bones healthy! Weighted exercises can always work miracles and wonders on your body. The body can bear a huge amount of weight and this makes it simply strong and adorable. If you want the workouts which can make your bones immensely strong and cool, go for the weighted workouts such as lunges, weighted crunches, dead lifts and such other weight based workouts and you would simply love the results. Tyr this amazing trick and you would strengthen your bones as never before! Yoga is filled with some of the cool benefits which can make your body super strong and flawless. If you want strong and fit bones naturally, you must consider yoga in your workout regime. The yoga poses are simply beneficial and these poses would simply make your bones super strong. The poses of yoga are high impact and would never fail to make your bones strong and adorable. You must try the yoga pose and include 45 minute session of yoga in your workout regime. These workouts would target your bones and make you super healthy! For super sculpting strengthening your bones, the legs play a very important role. If your legs and bones are strong, you body is simply strong/.go for dancing and you would get some flawless results for sure! Dancing would simply focus on your moves, legs and in sharpening your body. Go for the dance of your choice and for 40 minutes try this rigorous dancing session. This would make your body beautifully toned and would also get you a pleasing workout. Strength your bone with this exciting and cool workout which would get you uncountable benefits! Wondering how hiking can get you cool and stunning bones? This is an amazing high impact workout which would require the strength of your hands and legs. This is a weight bearer workout which would strengthen your bones miraculously! You must go for hiking if you have such spots in the nearby areas and get benefits to your bones! 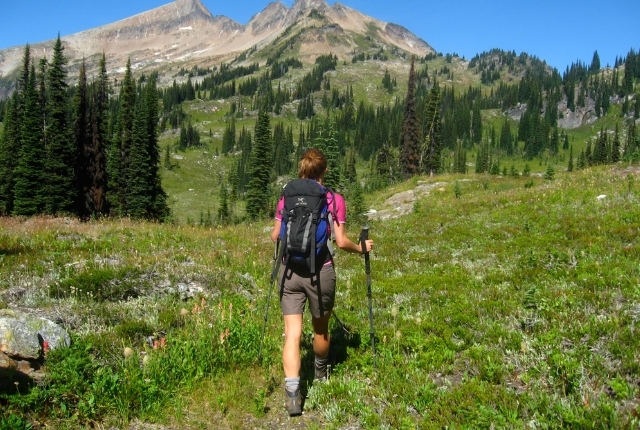 Try going hiking this season for strong and cool bones.